A bigger version of one of our favourites! Have you seen our Doodles’ Big Brother Autograph Book? We loved our pocket-sized Doodles autograph book so much, we made it bigger and now give you the chance to personalise it! 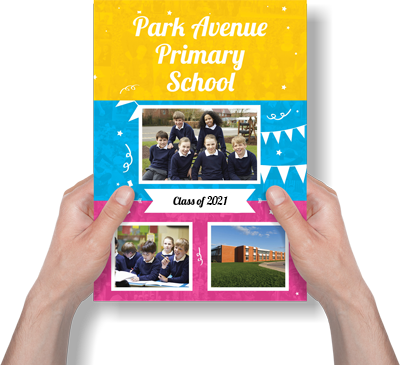 With even more space, your classmates have 48 blank pages to leave their memories or good luck messages. Accompanied at the back with a section for teacher’s autographs and messages, as well as some pages to jot down everyone’s contact details to stay connected! Add that personal touch by putting your school name on the front and a little goodbye message or inspirational quote on the back!